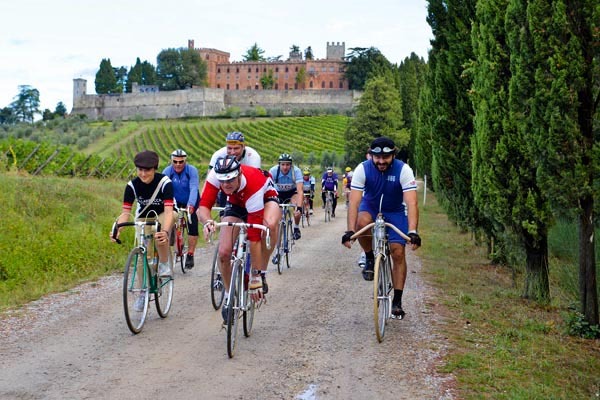 Cycling in Chianti is a unique experience and one of the best ways to explore the Tuscan countryside. 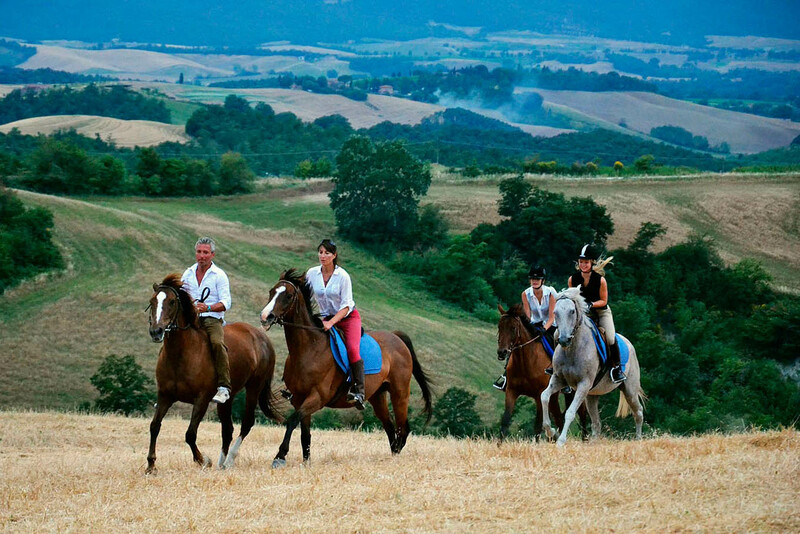 Horse-back riding in Chianti is a unique experience and an alternative way to explore the Tuscan countryside as people did centuries ago, when horses were the only option for traveling. 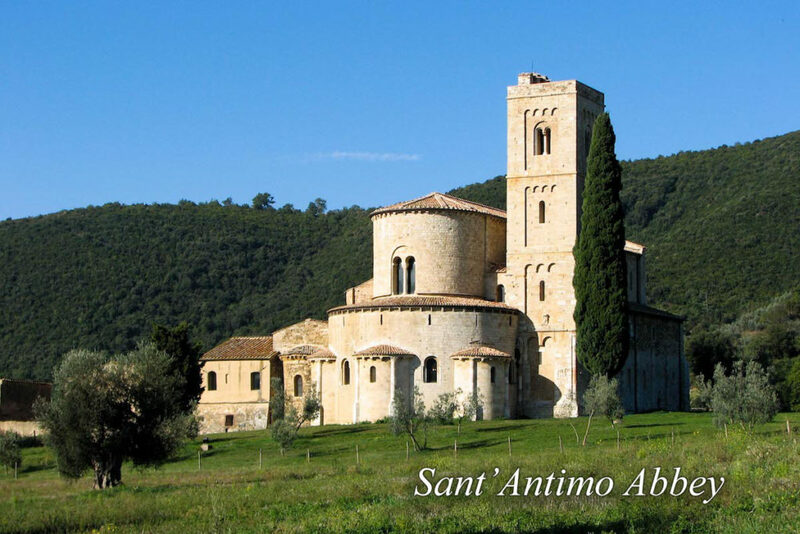 Enjoy stunning views, scenic roads hidden in the woods, hilltop towns, and rolling hills adorned with vineyards and olive groves, while feeling a true connection with the horse and the nature around you. You can book tailor made riding tours just a few kilometers from Borgo Argenina, both from experts and beginners. 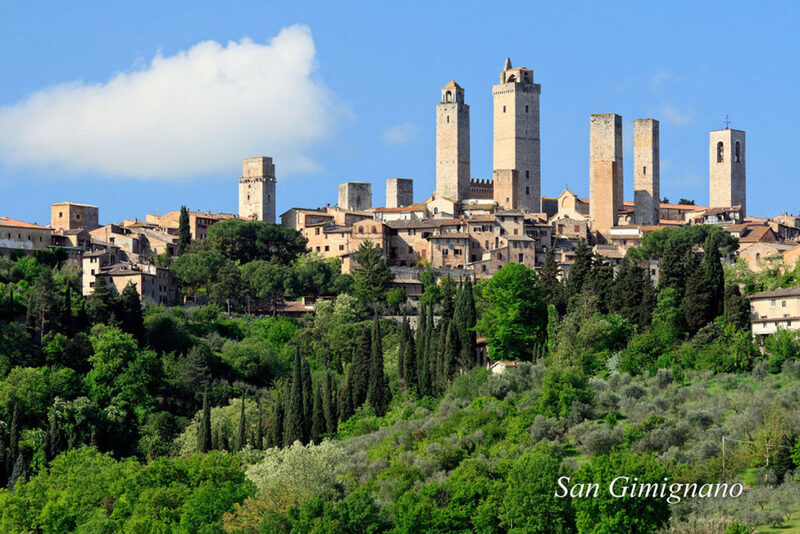 How about hiking from Borgo Argenina to Brolio Castle? This is Elena’s favorite walk with her dogs; she calls it ‘The most beautiful road in the world’. 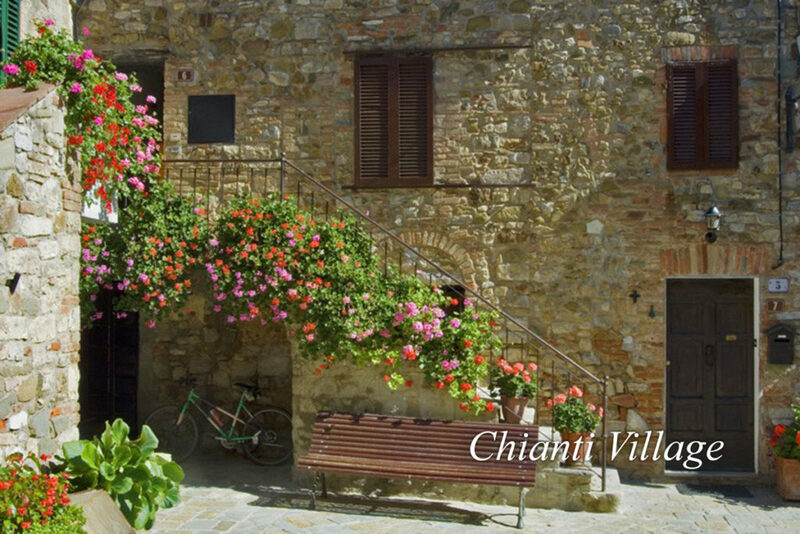 For most of our guests this is a ‘MUST’, and a great way to experience the very special Chianti atmosphere. 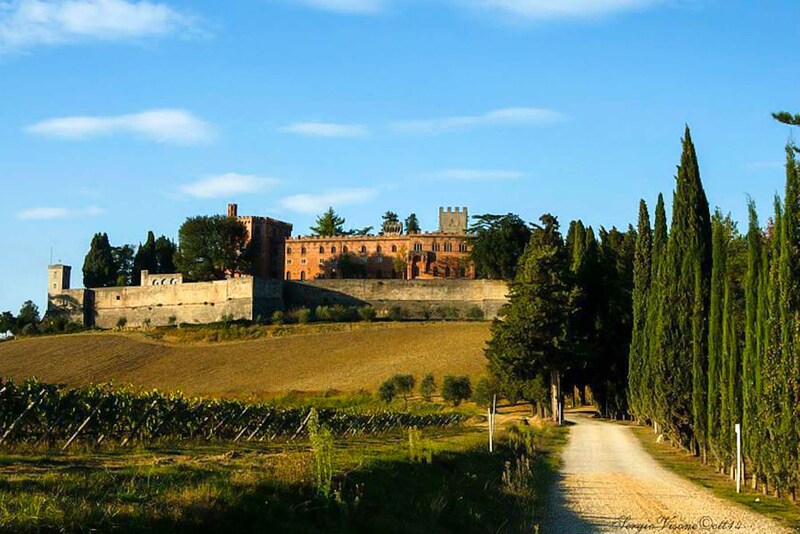 This leisurely walk on a country road through the vineyards takes you past Lucignano Castle dating back to IIX A.D., Torricella, a gorgeous house where Galileo Galilei lived, Nebbiano Church, with its beautiful porch, and the breathtaking stone farm house where Bertolucci shot ‘Stealing Beauty’. 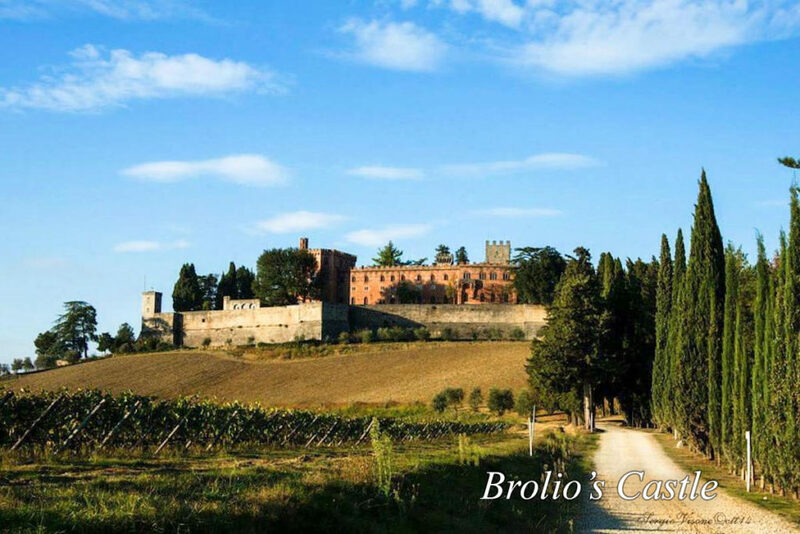 If you set off after breakfast at about 10:00, you should reach Brolio Castle (Chianti Classico’s birthplace) at around 12:30, just in time to visit Barone Ricasoli’s winery and have lunch at the Castle’s restaurant, ‘Osteria del Castello’. 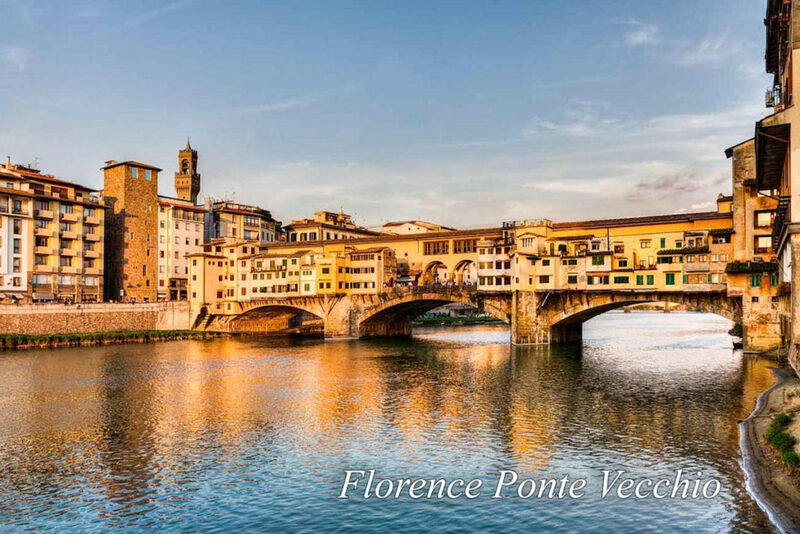 They serve delicious Tuscan delicacies accompanied by their Chianti Classico wines. 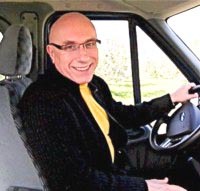 If you prefer not to drive during your holiday, or just want an expert to show you around, we suggest a tour with our good friends Roberto, Paola, Sergio, Marco and Luca. They know the best well-kept secrets that are off the beaten path to see in the area, and are ready to take you around, share their expertise and ensure a spectacular time exploring the region. Wherever they go, we suggest you follow! 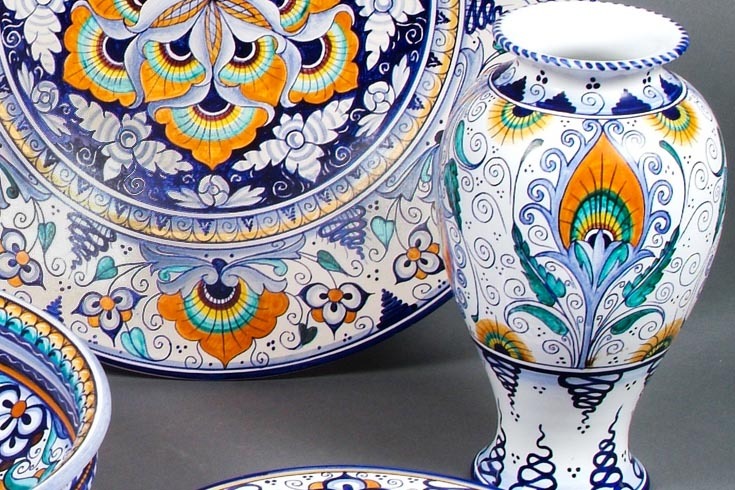 Arrangements can be made for a hotel pick-up. 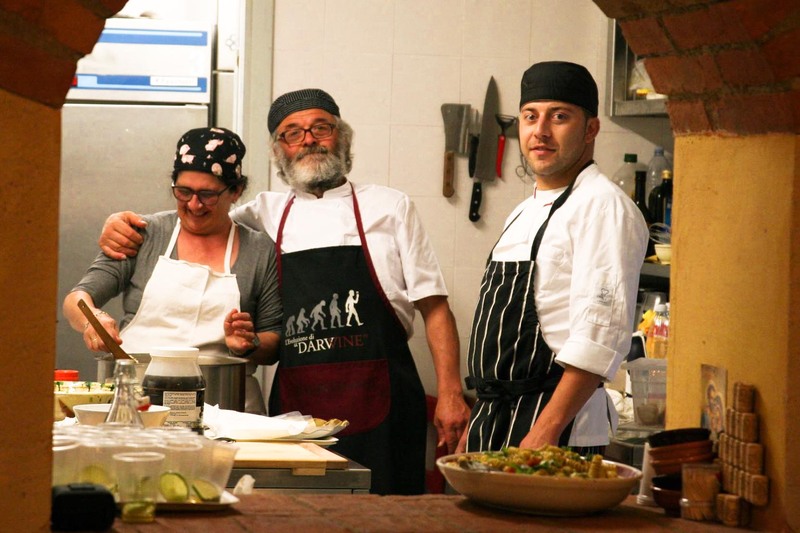 During your stay with us at Borgo Argenina, walk 2 km to Monti and go taste Paola & Giorgio’s delicious Tuscan specialties at La Taverna del Tartufaio. Paola & Giorgio are great cooks and gracious hosts. They are beloved by all my guests. I first met them when I moved to Borgo Argenina from Milano, and we became fast friends. 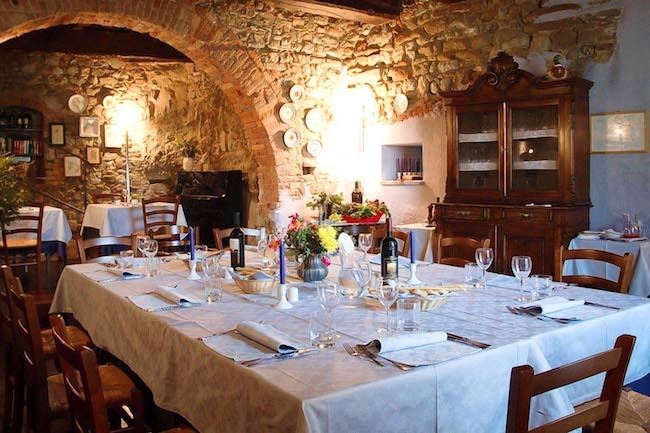 Sometimes for dinner, I reserve a big table for 10 people at their restaurant for all my guests at Borgo Argenina. 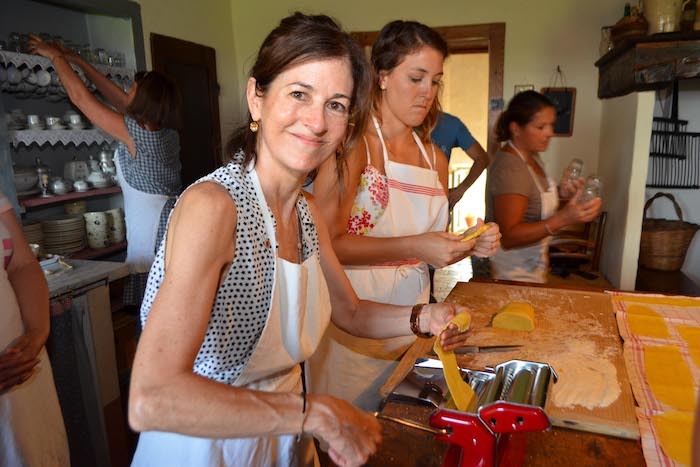 It is such a fun experience to eat together around their massive wooden table, a feast of several courses including gnocchi, chicken, pork, vegetables, potatoes, dessert, wine and grappa. 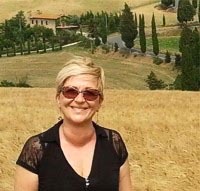 I have noticed that while enjoying delicious food and Chianti Classico wine, all my guests become fast friends, from newlyweds to retired couples. Giorgio is also an expert truffle hunter. 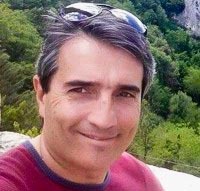 During truffle season, he often ventures out with his son and his dogs, looking for truffles in his secret places in the Chianti woods. It’s a wonderful experience to accompany them, but I can’t intervene, as I know Giorgio is very jealous of his secret spots. Ask him face-to-face if you want to go, and if you’re lucky…he might take you with him! 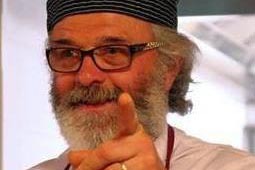 Another word of warning: he will pick you up at Borgo Argenina at 5:00 in the morning! Giorgio is hunting truffles. 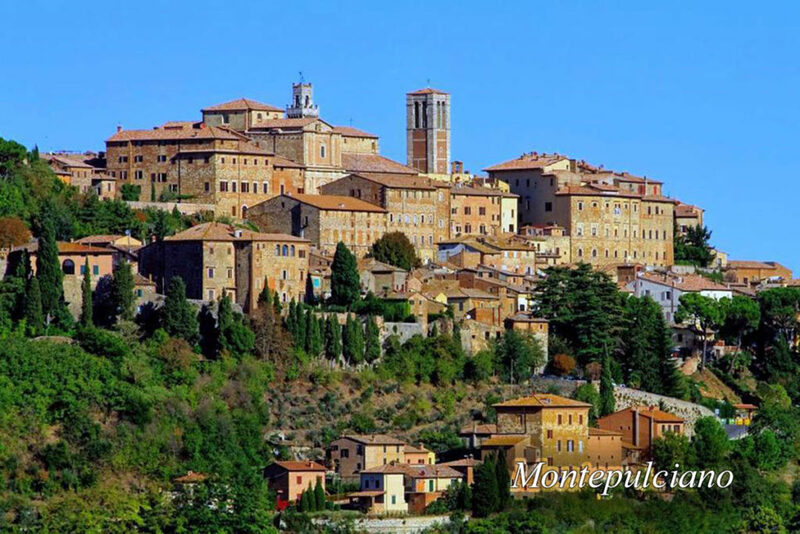 We #love to eat at his restaurant in Monti. Book truffle hunting with him, but be prepared to wake up at h5.00 in the morning! 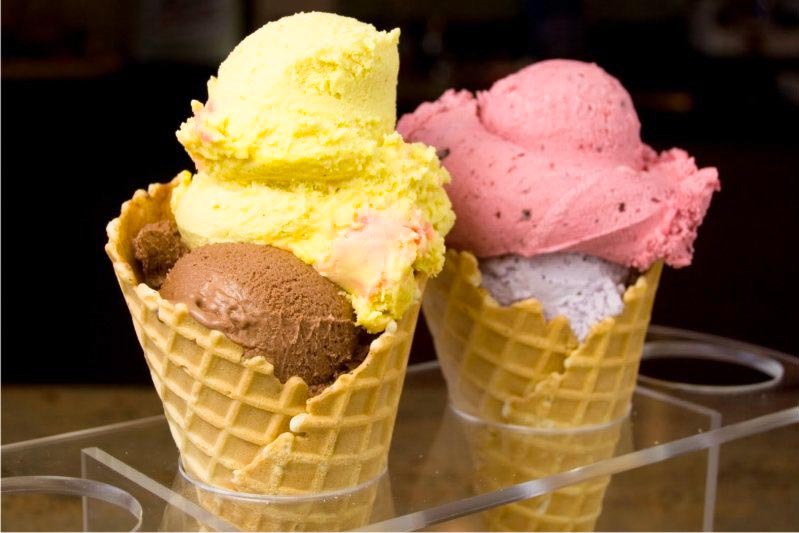 • Don’t miss a Gelato! 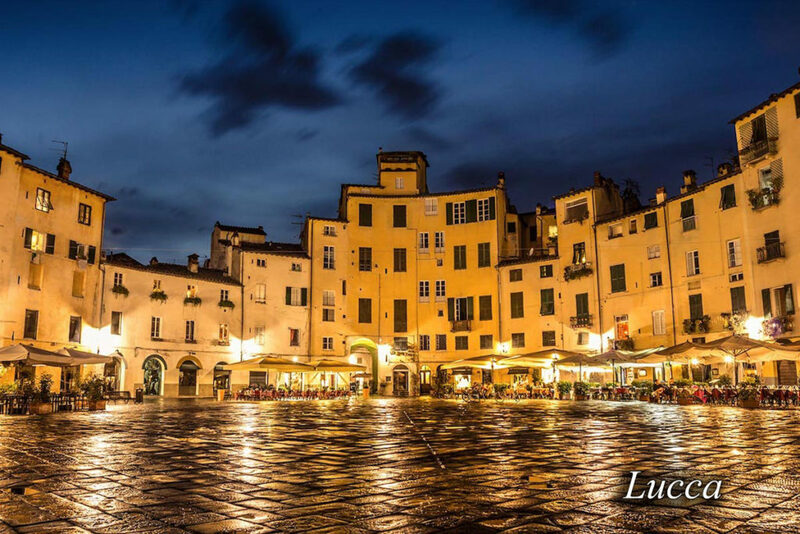 When wandering through the narrow streets of the Tuscan hill towns, be sure to include a stop at a gelateria artigianale to taste the best gelato of your life! The local gelaterie make their gelato on site (you can even watch them do it! ), from all-fresh ingredients. Don’t miss their bacio, a super-creamy milk chocolate with nuts, the pistacchio, the frutti di bosco, and the zabaglione with marsala are to die for! 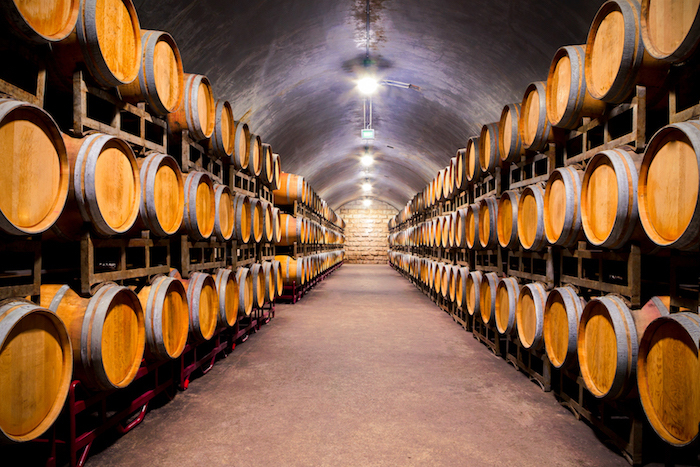 If you want to learn more about Tuscany’s wines, join the Wine School for an interesting wine tasting session. 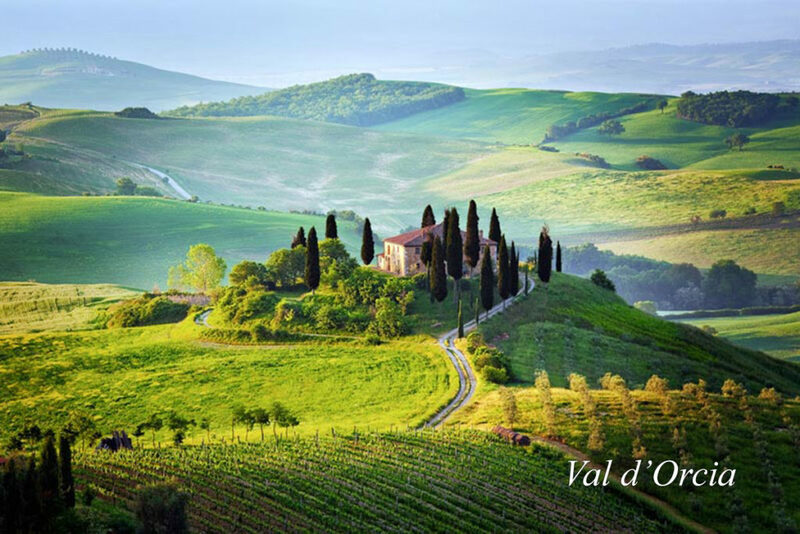 You will learn more about our wines from beautiful Tuscany, steeped in tradition and unique flavours. 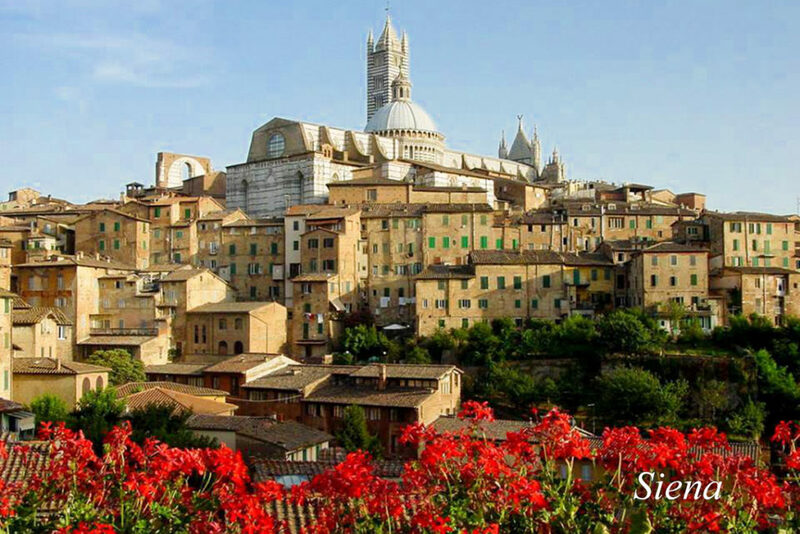 Don’t miss the walking tour of Siena with stops in some of the best food shops. We usually do walking/food/culture tours in the cities we visit. This one was terrific. The best patisseries, gelato, coffee, wine, etc. The guide was very knowledgeable. Well worth our time and money. Thanks. “Enjoyable evening” by Anne B. 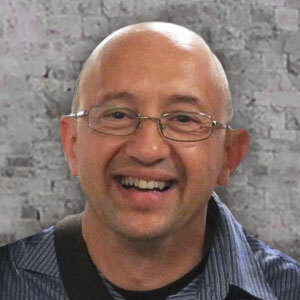 “Great Learning Expereince” by Gerod B. 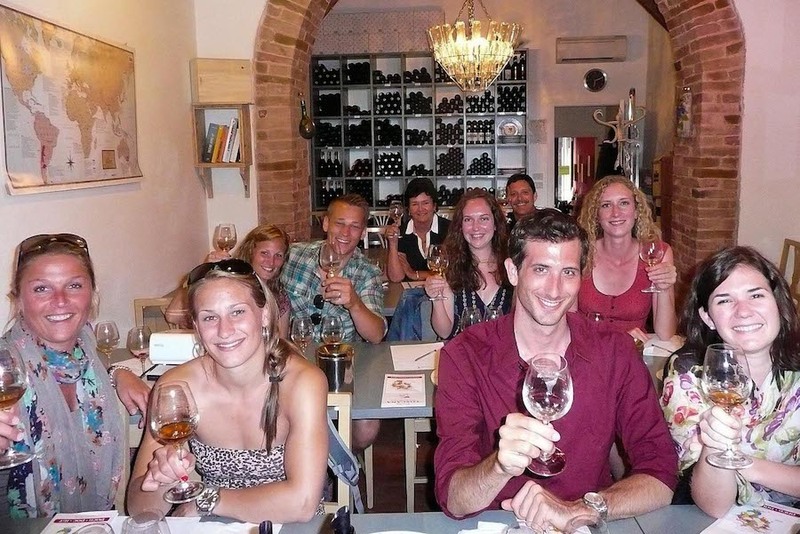 It was a tremendous amount of fun starting off our week of wine tours at the school. 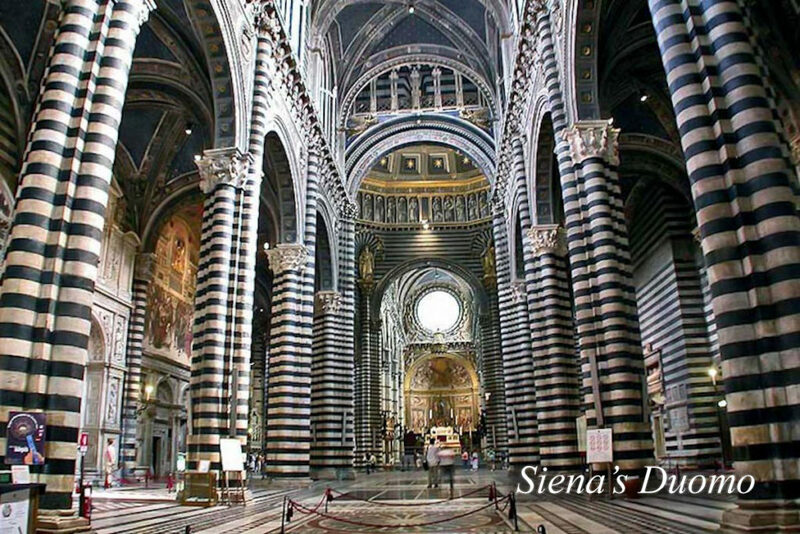 It was very educational and helped us as we went to the different regions around Tuscany. The wine we got to try was amazing as well! 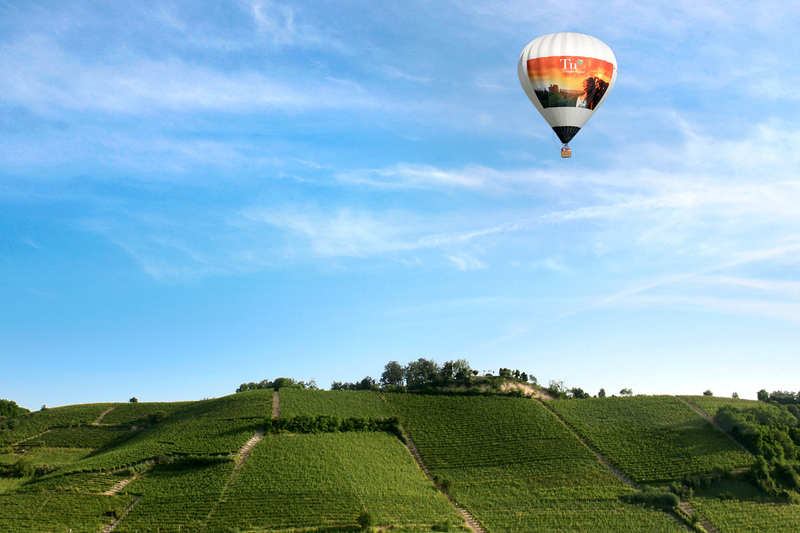 Welcome to Ballooning in Tuscany! 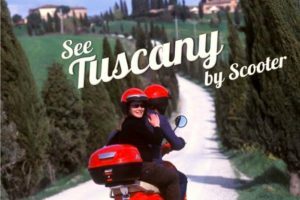 Let us show you the real authentic Tuscany from a wicker basket thousands of feet up in the air, looking down at forests, vineyards and historic towns. Then let us serve you a glass or two of our wine and, to make your day even more memorable, breakfast with pastries freshly made by our local bakery. 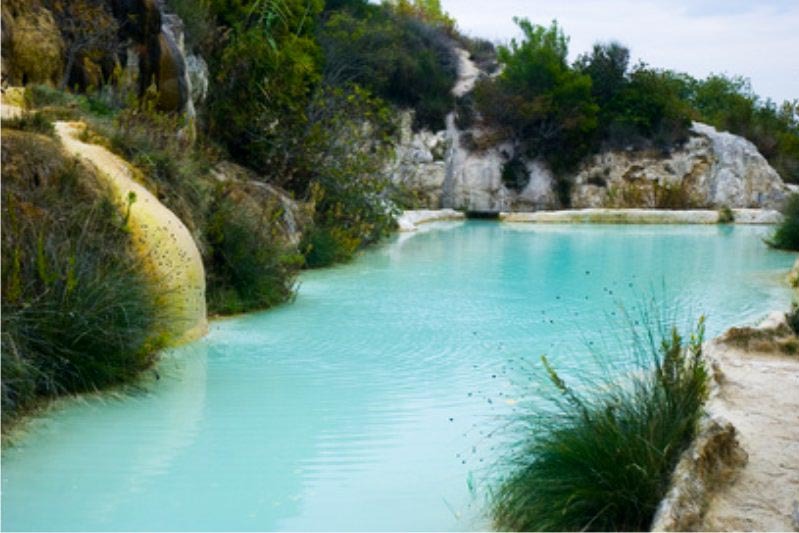 There are a number of natural hot springs located in hill towns in our area: Terme di Rapolano, Terme di Petriolo, Bagno Vignoni, Bagni San Filippo and others. 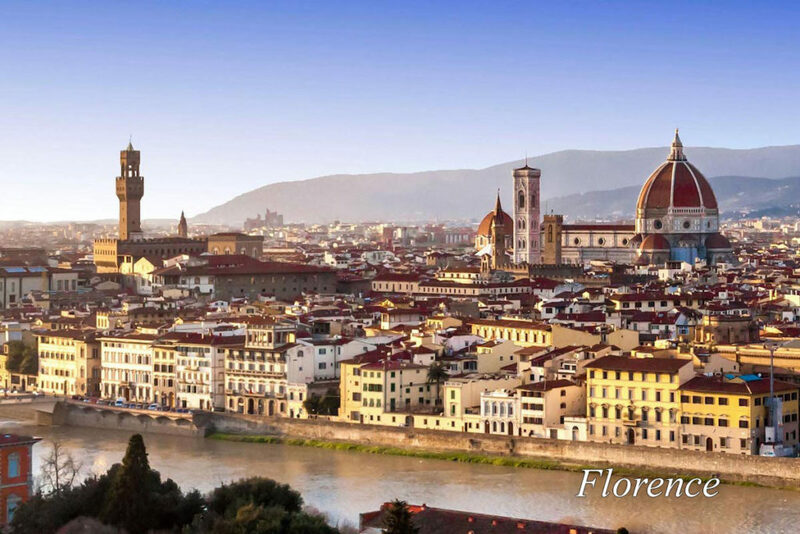 The thermal baths have been used since Etruscan and Roman times and are known to have been a favorite relaxation spot for Lorenzo de Medici the Magnificent. Stop for a couple of hours and take a dip in the hot springs like a VIP from the past! 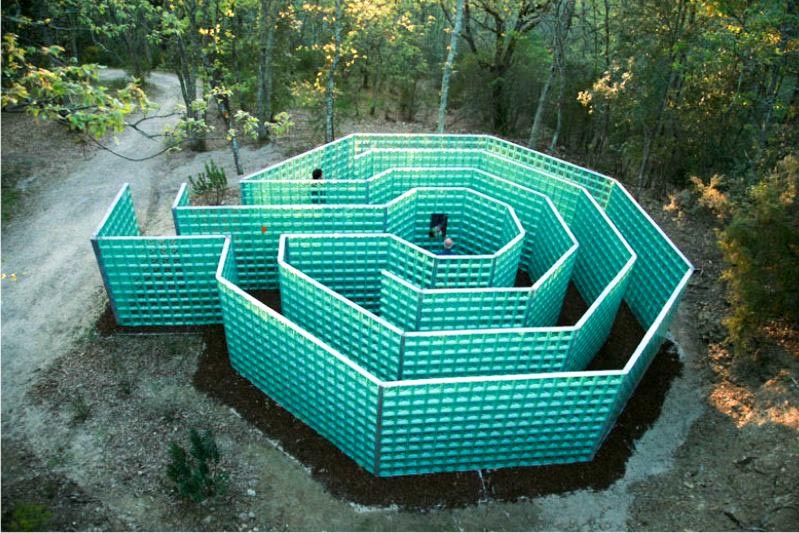 The Chianti Sculpture Park is immersed in 17 acres of woods, and houses works from all over the world. 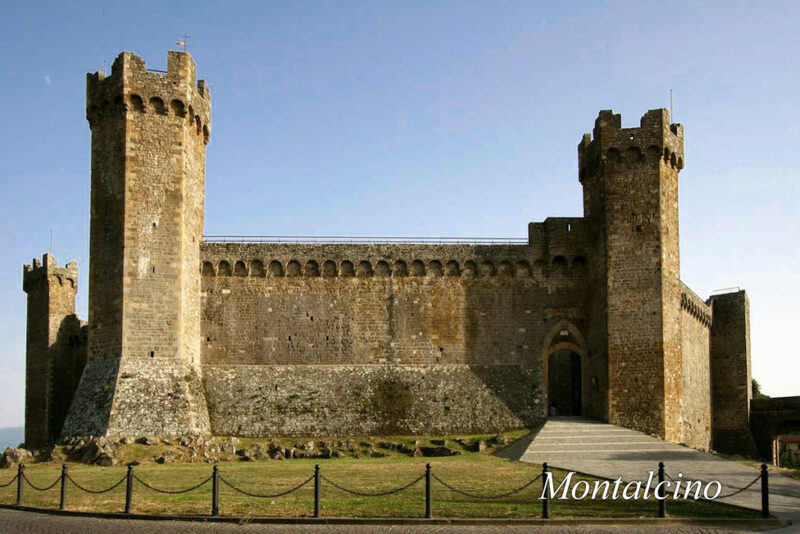 It was conceived and built by Rosalba and Piero Giadrossi, both passionate about contemporary art. After five years of hard work, the park was opened to the public in May 2004. 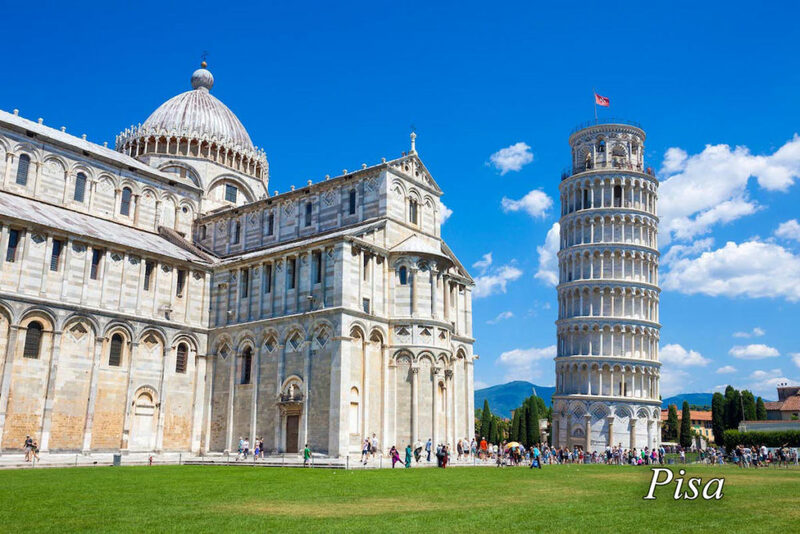 Take a relaxing walk along the path and admire international modern art set in the beautiful backdrop of the Tuscan landscape.